IDX Corner UMY is intended to support the understanding of UMY academic community especially in financial aspect in capital market field. IDX Corner UMY is an information center, trainings, and bank data related to capital market. Management Laboratory was established to support the mission of Management Studies Program to prepare graduates who have soul managership and entrepreneurship. Its main activity is to organize practicum activities. The practicum courses offered in the Management Studies Program are Computer Appreciation Practices, Computer Application Practices, and Management Practicum. Management Practicum is a practicum course that aims to train students thinking in the field of managerial and entrepreneurial thinking. This course is conducted with various methods such as: case solving, role playing, simulation, game, company visit and expert lecture. the management lab also collaborates with management development centers and others for training, workshops and seminars. 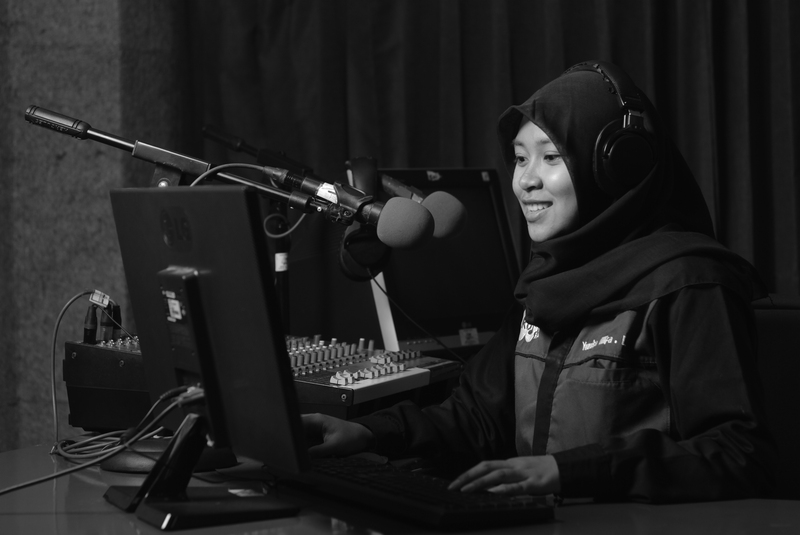 One of the mandatory programs in the UMY Accounting Program is the accounting practice of trading companies, manufactures, Monsoon SIM, Auditing, and office computers. Therefore UMY provides an accounting laboratory to improve the ability of students softskill and hardskill in accounting. Accounting Laboratory One of the mandatory programs in the UMY Accounting Program is the accounting practice of trading companies, manufactures, Monsoon SIM, Auditing, and office computers. 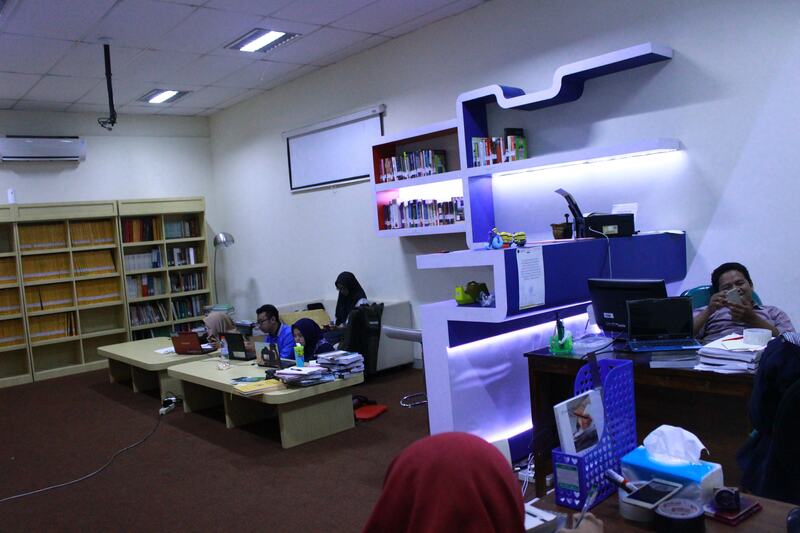 Therefore UMY provides an accounting laboratory to improve the ability of students softskill and hardskill in accounting. Accounting Laboratory One of the mandatory programs in the UMY Accounting Program is the accounting practice of trading companies, manufactures, Monsoon SIM, Auditing, and office computers. 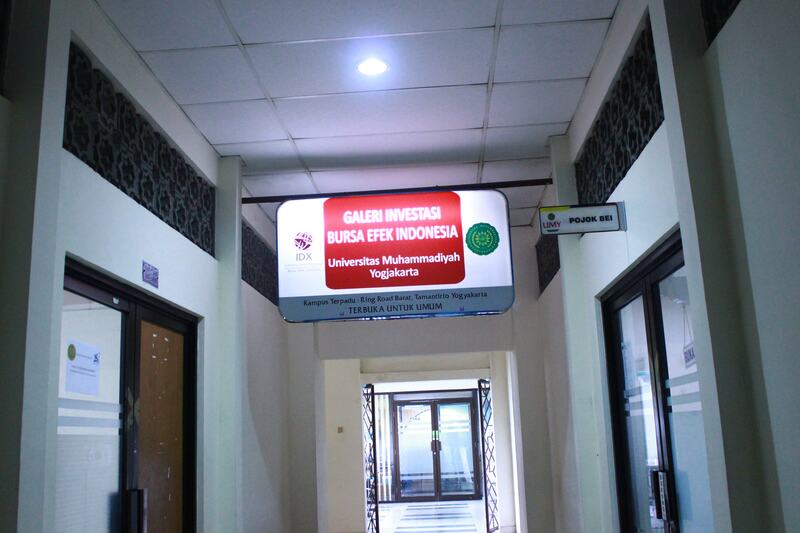 Therefore UMY provides an accounting laboratory to improve the skills of students softskill and hardskill in accounting. BI Research Corner was established in 2016 initiated by Department of Economic Development in cooperation with Bank Indonesia as a form of education to students and all UMY academic community. 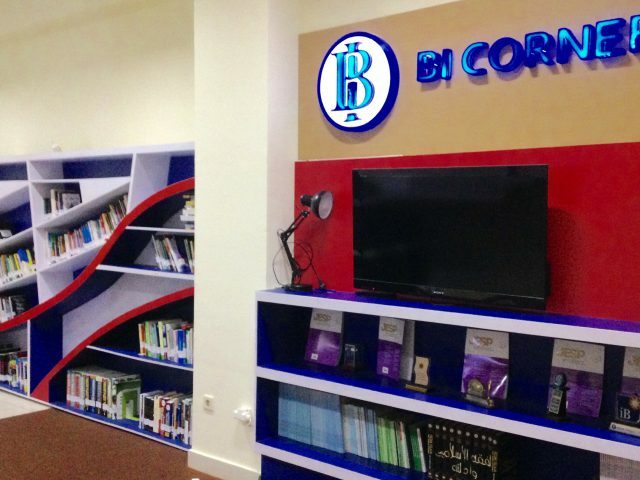 The purpose of BI Research Corner is to promote academic and research atmosphere, especially in the field of macroprudential monetary policy. There are many references that can be utilized by students ranging from books, journals, and facilities access and other support complete. 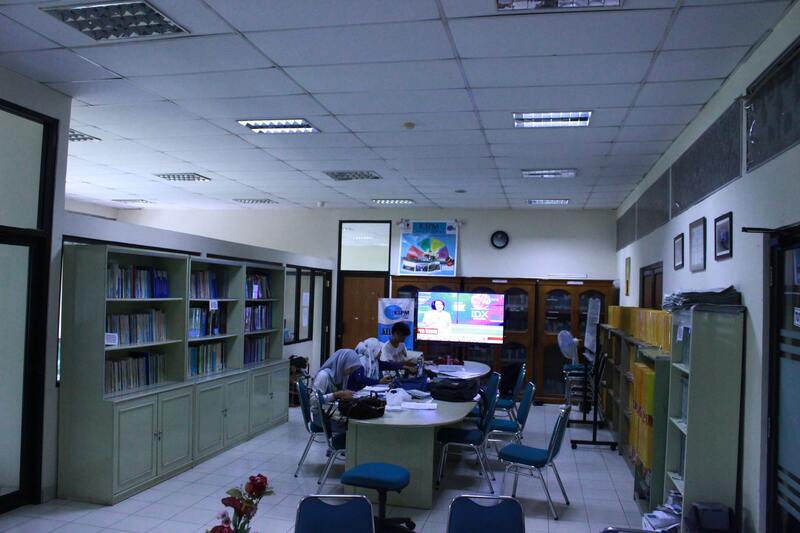 The indoor class is designed to be the best place for discussion between lecturers and students. 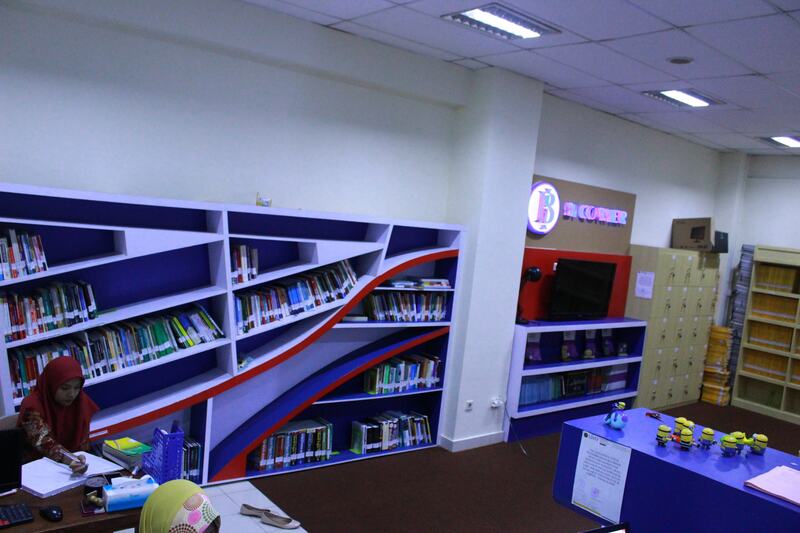 The classroom is equipped with U-shaped table and other high-end facilities, enabling the student to intensively communicate and discuss about the recent development of Islamic banking and finance. The library has an extensive collection of books, academic journals, and research documents that can support students to conduct cutting-edge research with comprehensive reference.